Old two-storey building of natural stone of 84 sqm with an arched vault on the groundfloor on a 197 sqm plot. 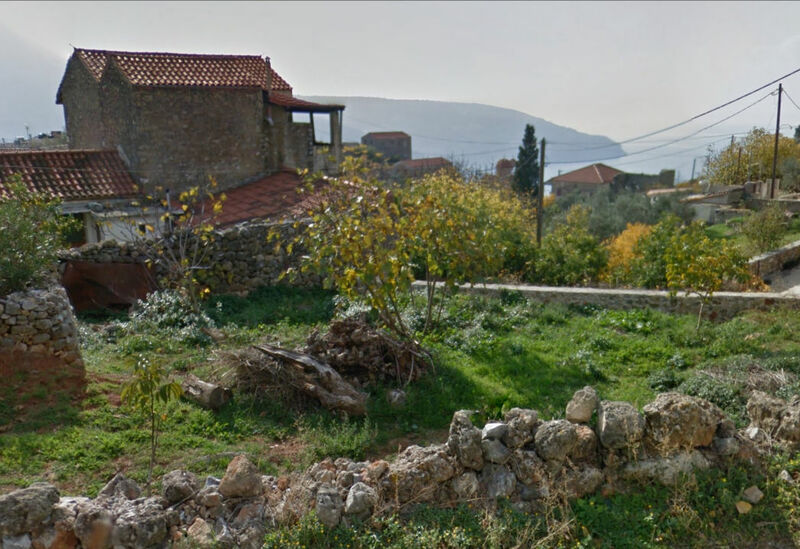 Location: South Peloponnese, Laconia, Municipality East Mani, village Karvelas. Ruin of a two-storey residential building made of natural stone with arches in the basement on a 136 sqm plot. 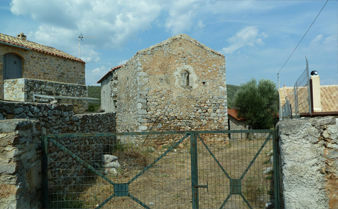 Location: South Peloponnese, Laconia, Municipality East Mani, village Oitylo. Traditional house of natural stone of 108 sqm with arched vault in the basement on 222 sqm plot on the edge of the village with nice landscape views. 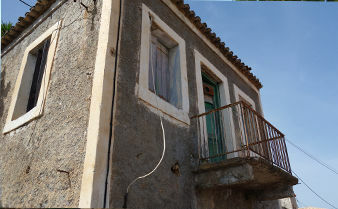 Detached village home of 34sqm for renovation on a plot of 1,460 sqm with sea and landscape views. Location: South-Peloponnese, Prefecture of Laconia, Eastern Mani, between Kokkala and Lagia. 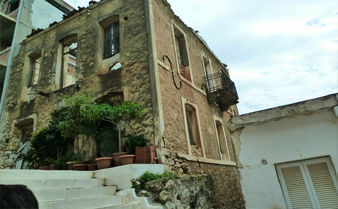 Property consisting of a detatched house of 120 sqm with 3 bedrooms and a sea view veranda and a separate plot of approx. 100 sqm at the back of the house. Location: South-Peloponnese Prefecture of Laconia, Municipality Eastern Mani, Gythio. Location: South Peloponnese, Laconia, Municipality East Mani, Gythio. 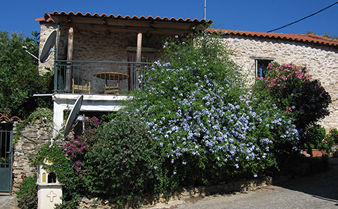 50 sq.m cottage on a land plot of 1,900 sq.m in a quite location on the edge of a village with sea views. Simple town house of approx. 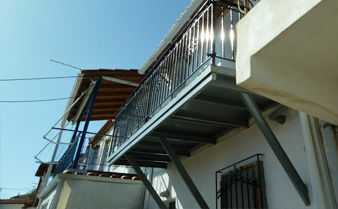 60 sqm with sea views from the balcony, no car access. 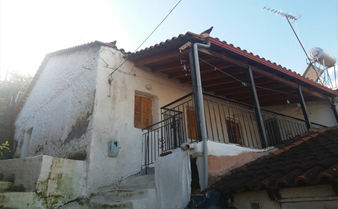 Traditional village cottage for renovation of approx. 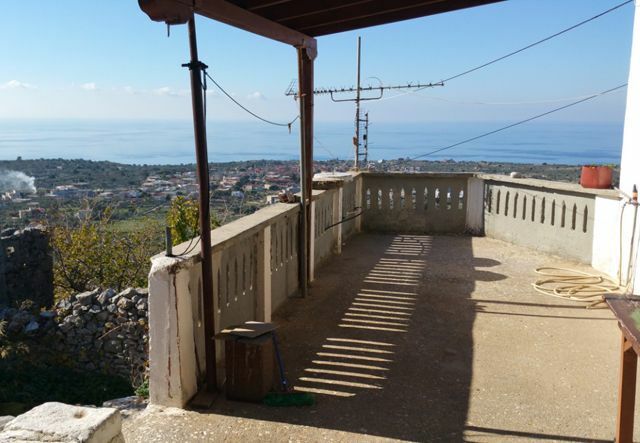 110 sqm with yard in a village of Mani with best sea views. 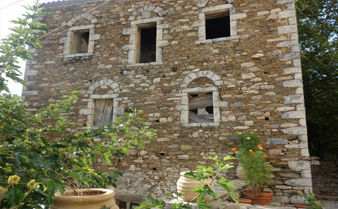 Traditional two-storey house of natural stone for renovation within a village in Mani. 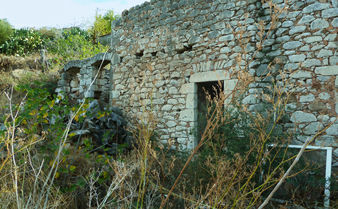 Ruins of two buildings of natural stone on a plot of 728 sqm just at the beach frontline. Historical tower house of 295 sq.m on three floors for renovation with beautiful views on a plot of 275 sq.m within a small village in 230 m height. 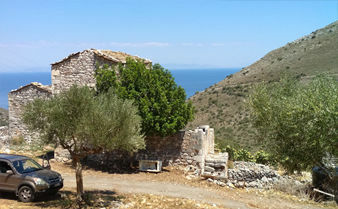 Historical tower house from 1780 on a plot of 1,000 sqm with best sea views within a small village in Mani. 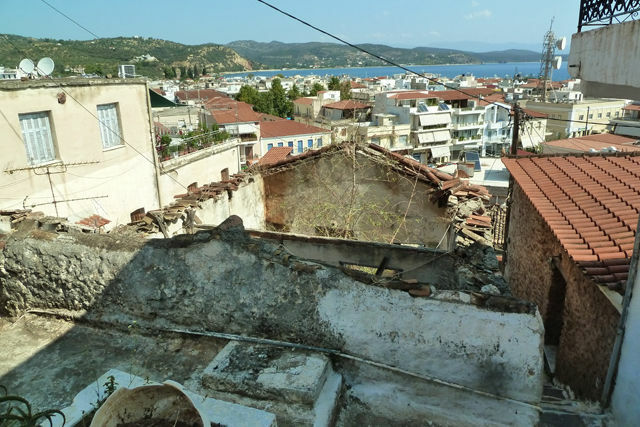 71 sqm plot with the ruin of a two storey house on it with fantastic views, reachable only by steps. 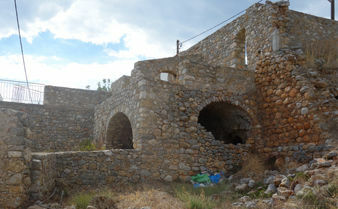 Ruin of a traditional three- storey townhouse of natural stone on a plot of 500 sq.m within Gythio town. Typical maniotic tower house for renovation of approx. 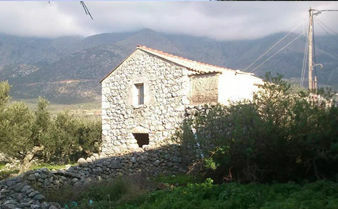 60 sqm on a plot of 2,887 s.qm within a small settlement in Mani. 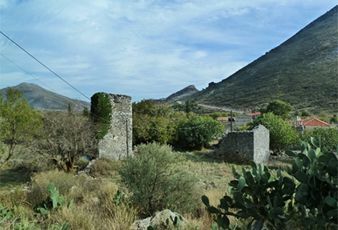 Location: South Peloponnese, Laconia, Municipality East Mani, between Areopoli and Kotronas. Ruin of a stone house of approx. 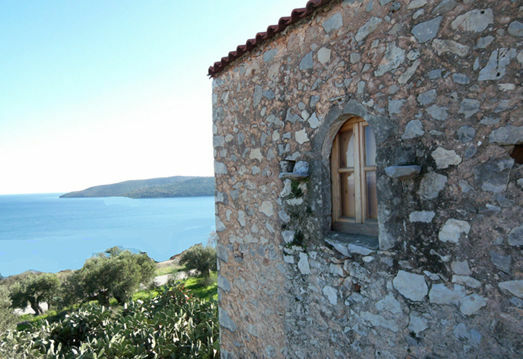 180 s.qm in an olive garden of 1,500 sq.m with sea views from upper floor. 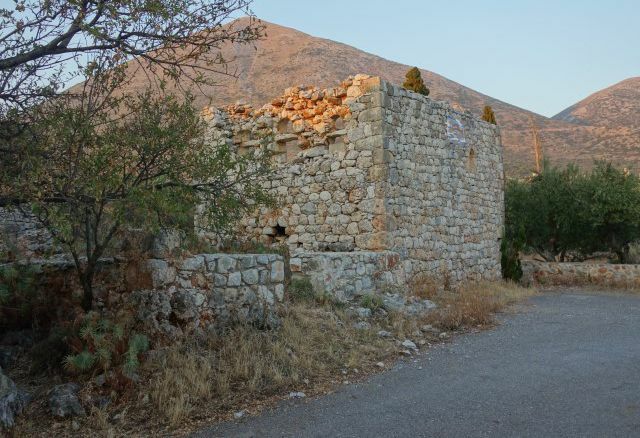 Location: South Peloponnese, Laconia, Municipality East Mani, Region Mina. Ruine of an old oil mill of natural stone of approx. 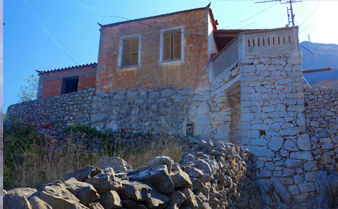 92 sqm on a plot of 1,500 sqm with nice views within a village in Mani.